Located in the heart of Europe; Dublin, Ireland. SK biotek Ireland offers both large and small scale manufacturing from batch sizes in the hundreds of kilos to kilo lab scale…ideal for clinical, commercial launch and full scale commercial campaigns. Join a talented workforce comprising of chemists, engineers, marketing, IT, finance and quality professionals. SK biotek Ireland Limited is a contract development and manufacturing organization with over 50 years of active pharmaceutical ingredients manufacturing experience. 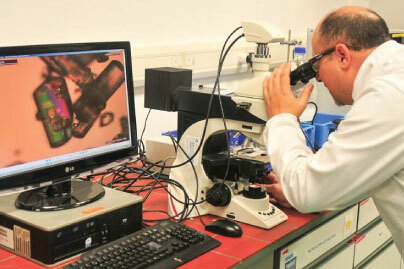 SK biotek Ireland is the most recent addition to the SK Group. Headquartered in Seoul, Korea, SK Group is ranked in the Top 100* on the Fortune Global 500 list; creating value by taking the initiative in the field of energy and chemicals, information, telecommunication, and semiconductors; employing over 84,000 associates globally with annual revenue of US$122 billion. SK biotek Ireland, based in Swords, Co. Dublin, has almost 400 associates on campus, comprising of Scientists, Chemists, Engineers, Quality Professionals carrying out research, development, manufacturing and marketing roles. 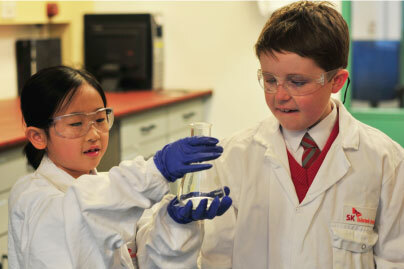 SK biotek Ireland is recruiting Chemists, Engineers, Quality and Marketing Professionals. SK biotek, first Korean pharma-company to invest in Ireland. 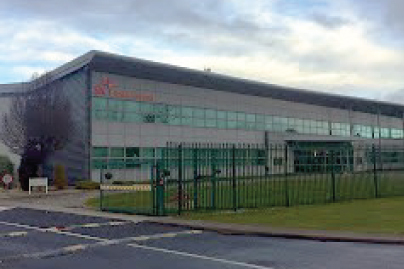 SK biotek Ireland Limited, Watery Lane, Swords, Co. Dublin, Ireland. Company Registration Number 60560.